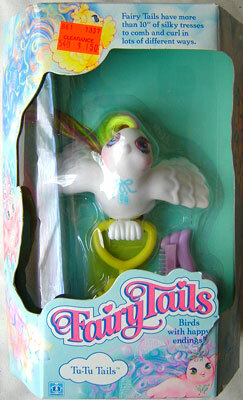 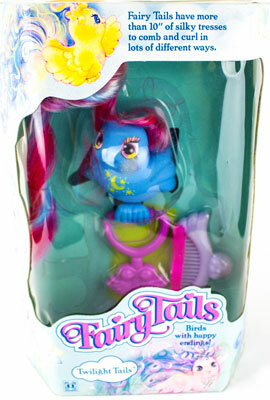 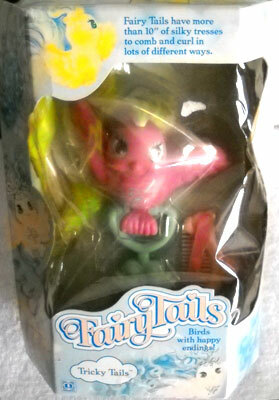 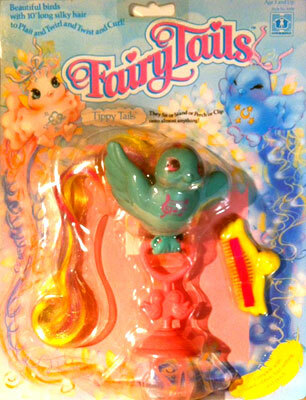 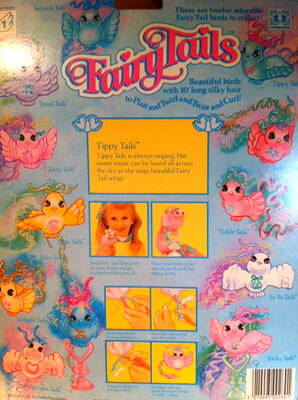 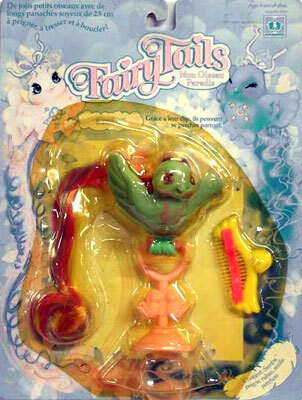 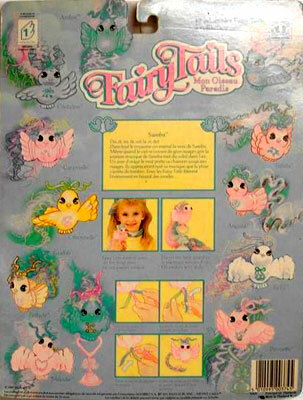 Fairy Tails were produced by Hasbro in 1986/87. 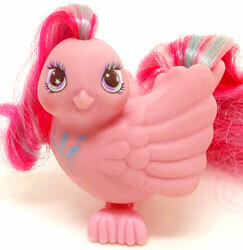 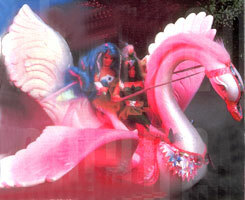 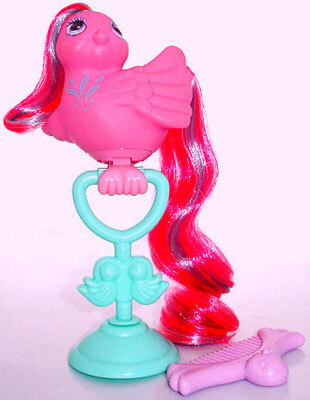 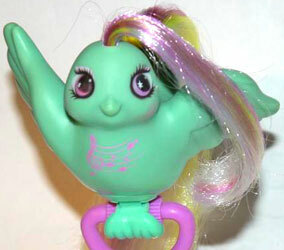 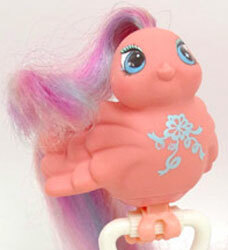 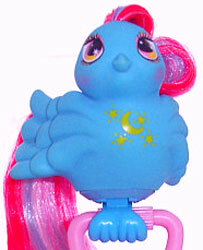 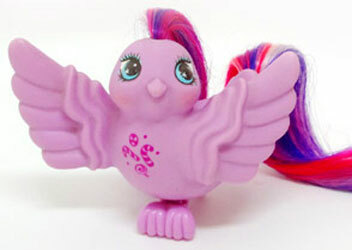 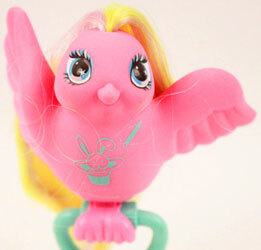 They were a series of colourful plastic bird with long hair and symbols on their chests, similar in colour to My Little Pony. 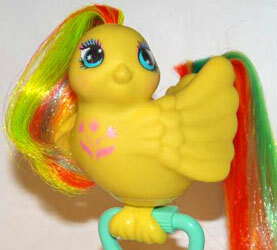 Each bird came with a perch which their feet could grip onto when they were no longer gripping onto your fingers! 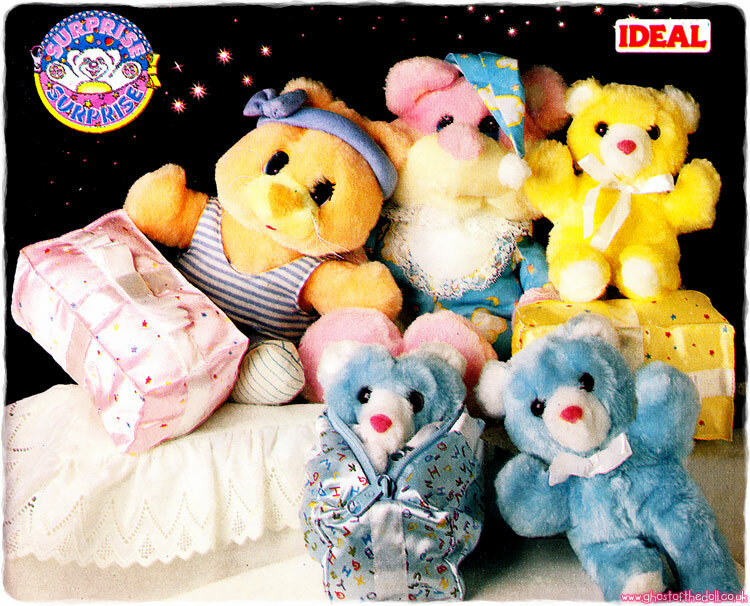 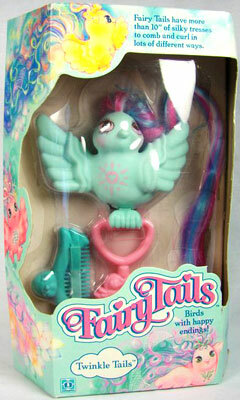 They also came with a comb and ribbons for their long multi coloured hair. 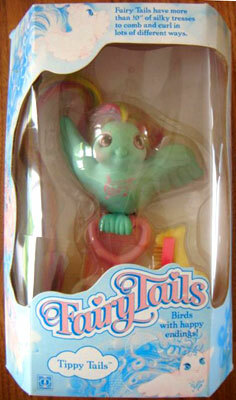 There were a few playsets produced but I don't know of any other accessories. 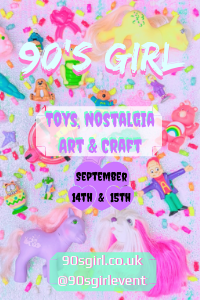 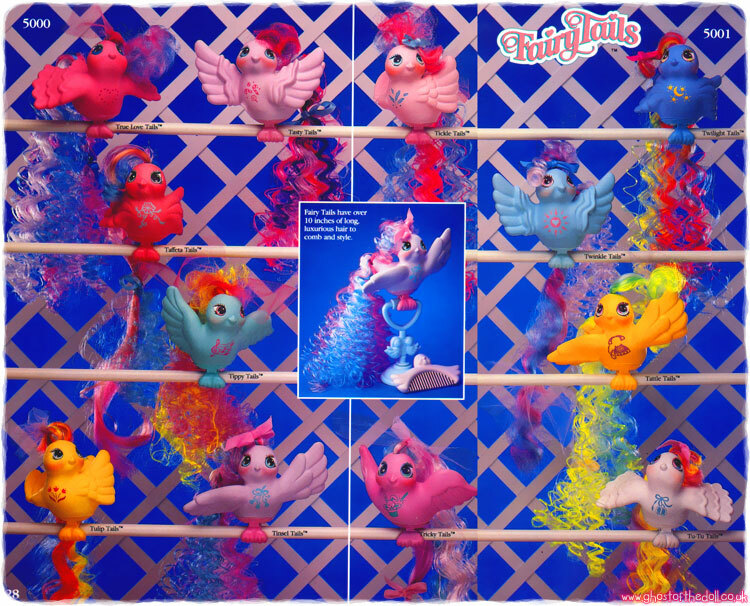 Images on this page thanks to Linda, Ponyology, Knot A Toy, My Little Wiki, Etsy sellers YoureMakinMePlush, ThePinkRoom, Flickr members lucky-billie-84, dollhands, and eBay sellers 5033soniab , retropazzia22 and ollectibletoyz05 ! 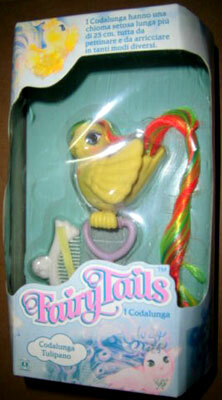 View all Fairy Tails on eBay.com or eBay.co.uk ! 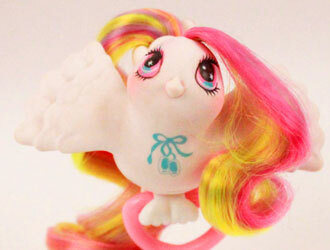 High above rainbow coloured streams. 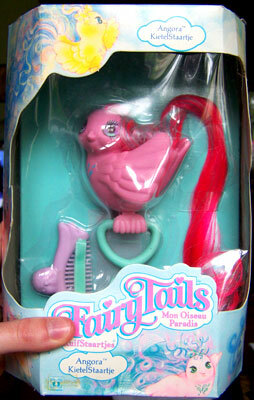 The Original Set of Fairy Tails had twelve characters (unlike any other series which had just six). 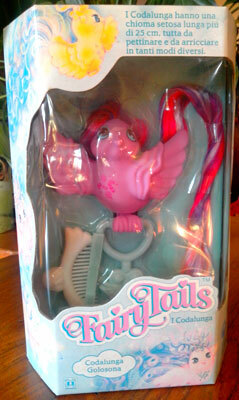 Each bird came with a stand, comb and ribbons. 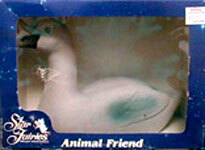 "From the land of beautiful dreams come these fine feathered friends who bring happy endings! 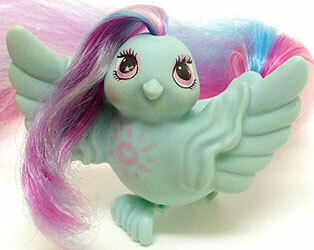 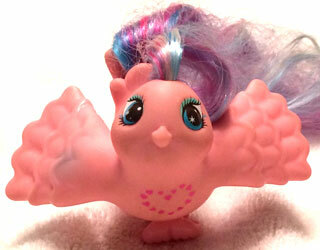 These magnificent birds have long, fluffy feathers for little girls to comb and style. 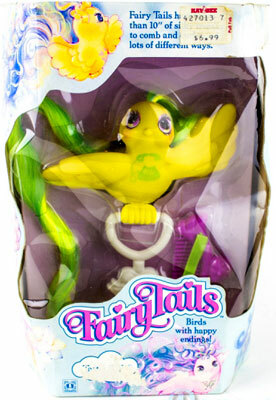 Fairy Tails cab sit on a child's finger or on the perch included. 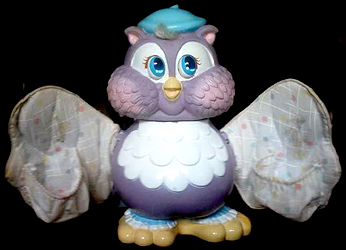 Their feet also open up to a flat position so they can stand upright, too. 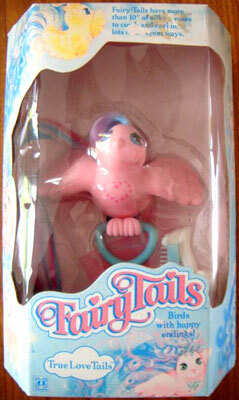 And Fairy Tails have adorable chest designs and distinct personalities to make them extra special." 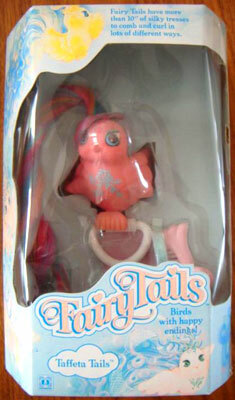 The original birds were sold in boxes in US and Europe, and also on blister packs. 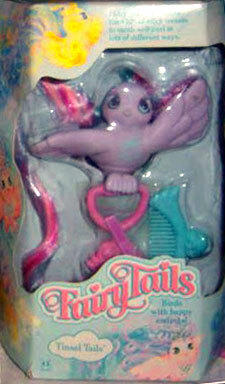 The boxed packaging only varied in the language used from country to country. 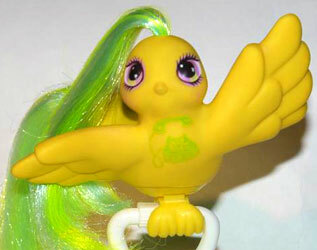 You can see what colour accessories each bird came with. 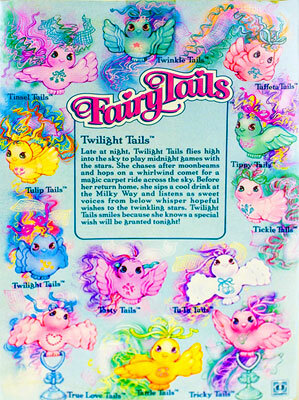 These blister cards were released in the UK and France.